Dr. Maureen C. Kenny is trained as a clinical psychologist and spent the early part of her career working with abused children and their families. As part of a research team that examined the effects maltreatment and abuse had on children, she also worked to help these children heal from these traumatic experiences. Over time, she became involved in prevention efforts, first in the area of abuse reporting. Her efforts were spent educating mandated reporters of child abuse to identify, recognize and report abusive situations early so that intervention could be sought for the child, and healing could begin. With external funding from the Children's Trust of Miami Dade County, she founded KLAS: Kids Learning About Safety, which provided safety education to preschoolers and their parents throughout Miami-Dade County. It was enormously rewarding to see how children learn rules about safety in a short period of time, while their parents are educated about ways to keep them safe. Presently, Dr. Kenny continues her efforts to educate the public and the university community about mandatory child abuse reporting roles. 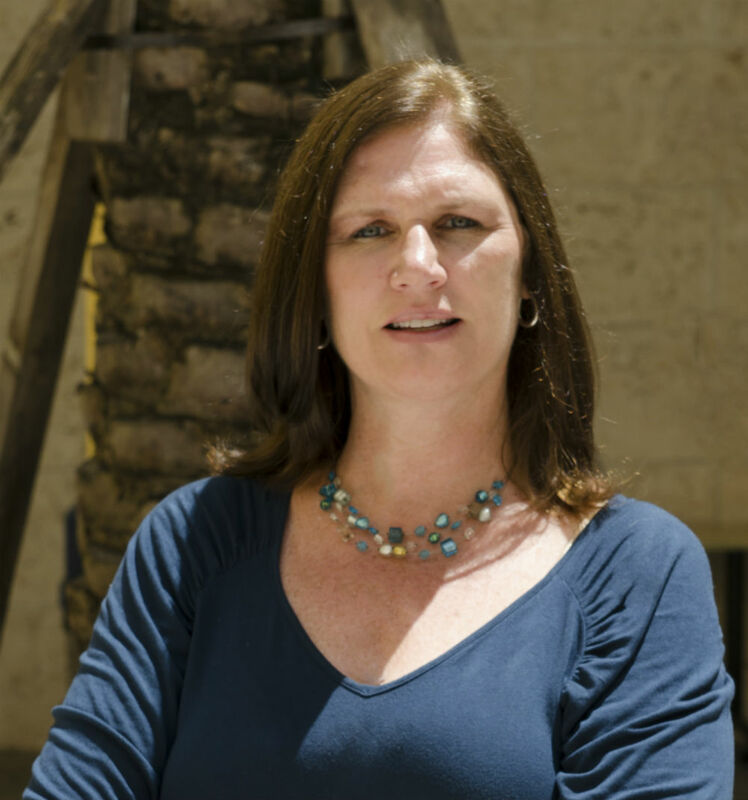 The skills Dr. Kenny uses in the classroom at FIU teaching counseling students to work with diverse populations, translates directly to the kind of work she is involved within the community. As a professor of future clinical mental health, school and rehabilitation counselors, she is able to share the experiences she has working with families so as to help her students understand the importance of educating families in abuse prevention. Dr. Kenny teaches a range of courses in the Counselor Education program, including Adult Psychopathology, Ethical and Legal Issues in Counseling and provides supervision to practicum and internship students. She teaches in person and online.